$3.99/PER ROLLROLL SIZE: 9 SQ. 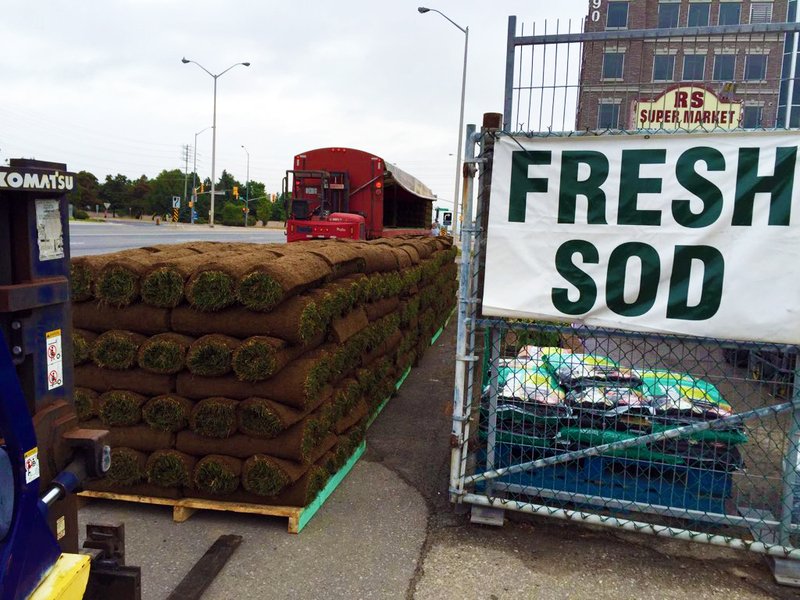 FT.
Fantasy Garden Centers carries Zander Sod’s #1 Kentucky Bluegrass which is the most popular choice for residential and commercial lawns. Zander Sod uses custom blend top performing cultivars, producing a turf which is specifically suited to our climatic zone with excellent temperature and drought tolerance as well as high resistance to disease. 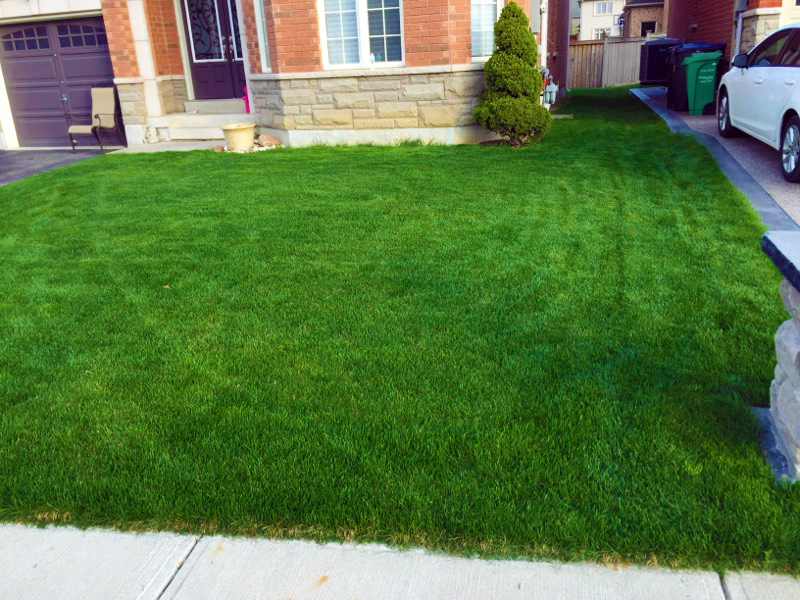 Zander Sod’s Kentucky Blue provides an attractive, dense turf with great colour from spring to fall. Zander’s #1 Kentucky Bluegrass can be found at most of the top rated Golf Courses in Canada! 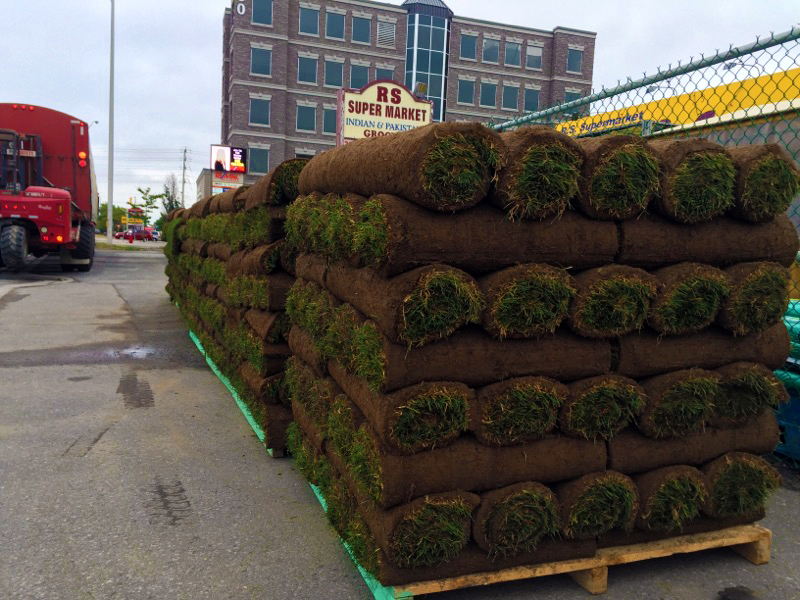 Fantasy Garden Centers is a Proud Retailer of Zander Sod! The best way to control weeds is to have a dense healthy lawn! Weeds simply have no place to get started. 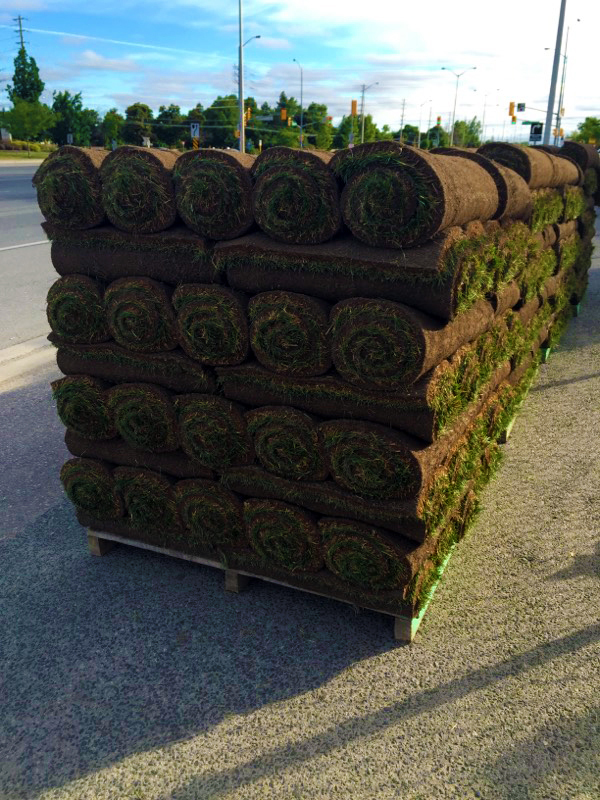 When you take your Sod home it arrives at optimum nutrient levels. A fertilizer program could be implemented 30-60 days after you have installed it. 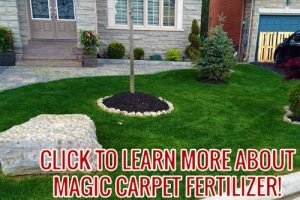 Consult us at Fantasy Garden Centers regarding Magic Carpet Fertilizer. Magic Carpet will keep your lawn looking beautiful all season long. If your previous lawn or your neighbour’s lawn has had insect problems, monitor your lawn carefully. Control measures may be necessary. For an instantly beautiful green lawn, follow the installation steps carefully. 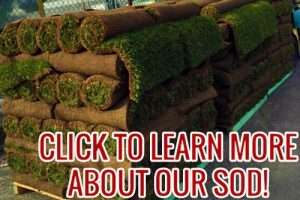 When picking up your sod as us at Fantasy for a free installation & maintenance guide. Be sure to follow the maintenance guide for best results. 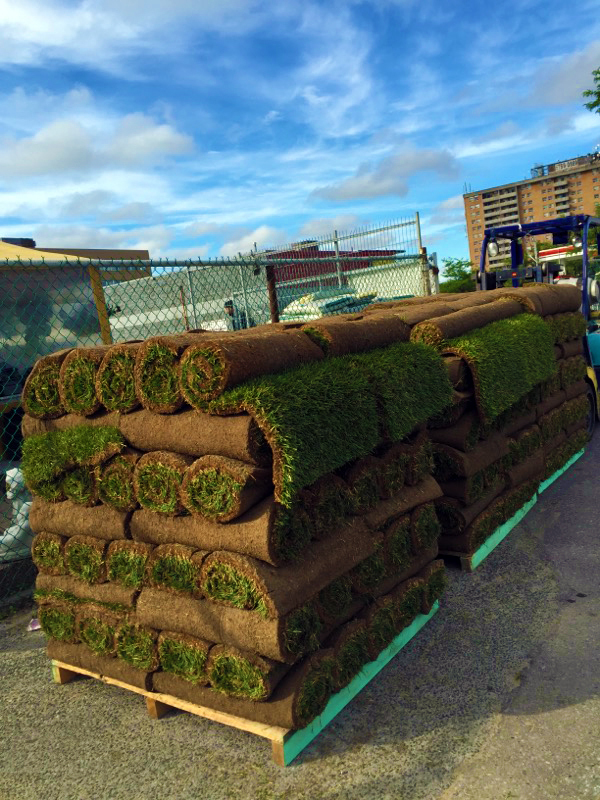 Sod is sold by the 9 square foot roll or 1 square yard. Measure your lawn area (length x width = sq. ft., divide by 9 = sq. yards) to determine the amount of sod you will need. Example: 12′ x 30′ = 360 ft. 360 / 9 = 40 square yards of sod or 40 rolls. Step 1: Prepare the area to be sodded by working and loosening the top 10-15 cm of soil. Remove any debris and lumps. Analyze soil for consistency. Soil additives/amendments, such as peat moss can be obtained from our garden center. Be sure that the grade has water running away from the buildings, toward ditches. 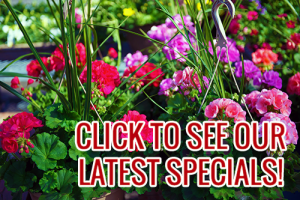 If additional soil is needed, order our Organic Top Soil. Step 2: Apply a high phosphorous, slow release fertilizer, such as a starter fertilizer 8-32-16 at 4kg per 100 square metre to ensure optimum fertility for the root zone. Step 5: Install turf immediate after delivery. IT IS ESSENTIAL THAT ALL THE SOD BE UNROLLED WITHIN THE SAME DAY OF PURCHASE. Have sufficient watering equipment available and ready.